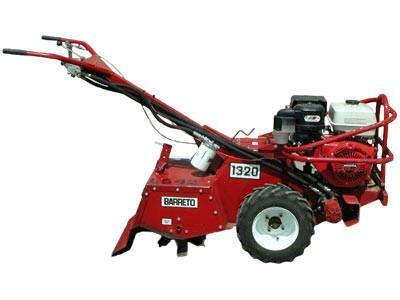 Heavy duty all hydraulic, rear-tine, ,self-propelled roto-tiller. Drive wheels and tines are independent of each other so the engine and tines can operate at full speed while the drive speed is variable. Trailer and/or delivery is available. 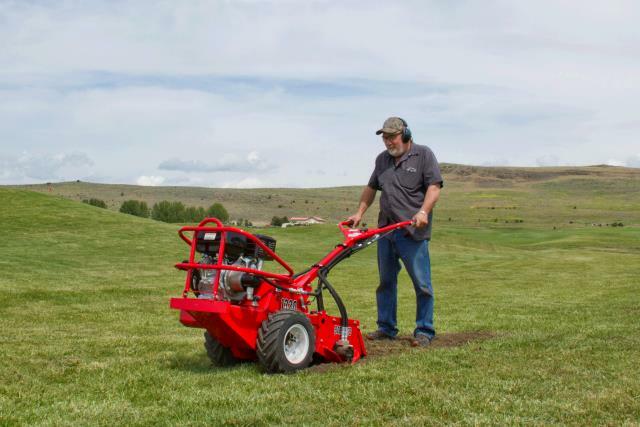 * Please call us with any questions about our tiller rear tine 13hp rentals in Oak Grove MO, Blue Springs MO, Independence MO, Lexington MO, Odessa MO, Independence MO and Western Missouri.